We will spend 6 classes working though the seven chapters of the You Can Quilt! book. 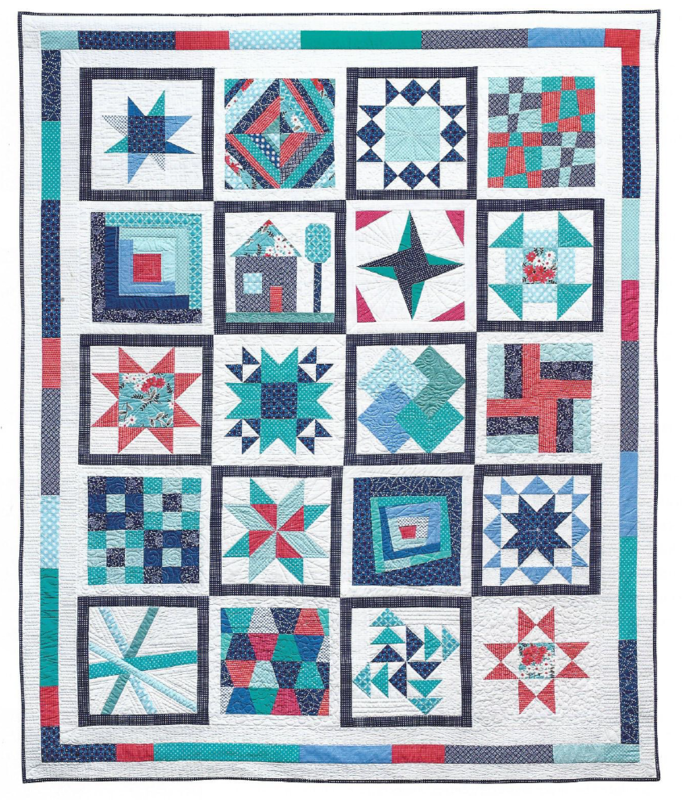 During class you will learn how to perfect your strip piecing skills, how to sew perfect half square triangles, quarter square triangles, flying geese units, foundation paper piecing and several other quilting techniques. This is a terrific class for anyone who would like to perfect their piecing skills. Requirements: You Can Quilt Book, sewing machine, basic sewing supplies, rotary cutter and ruler. There will be a supply list with cutting instructions for each class. More information will be given to you when you register for class.